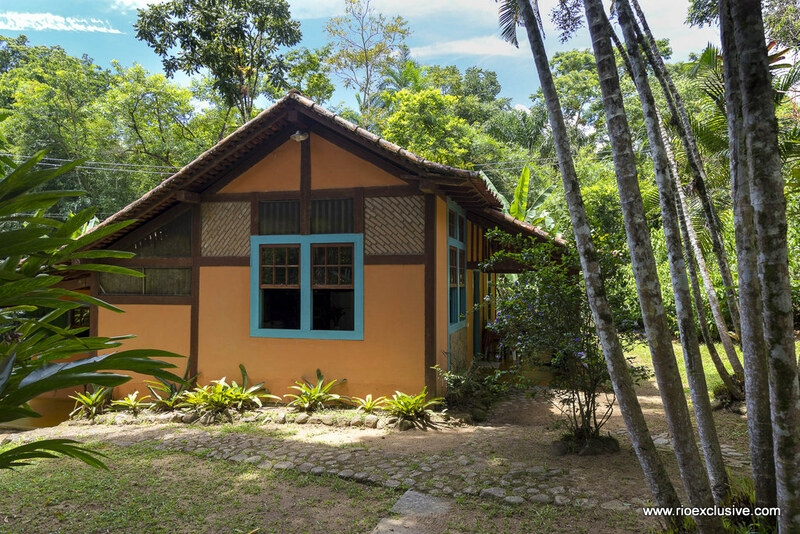 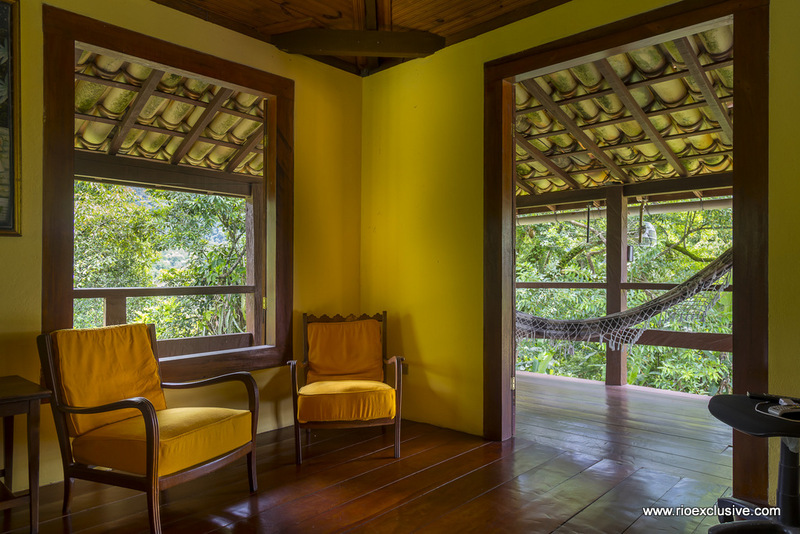 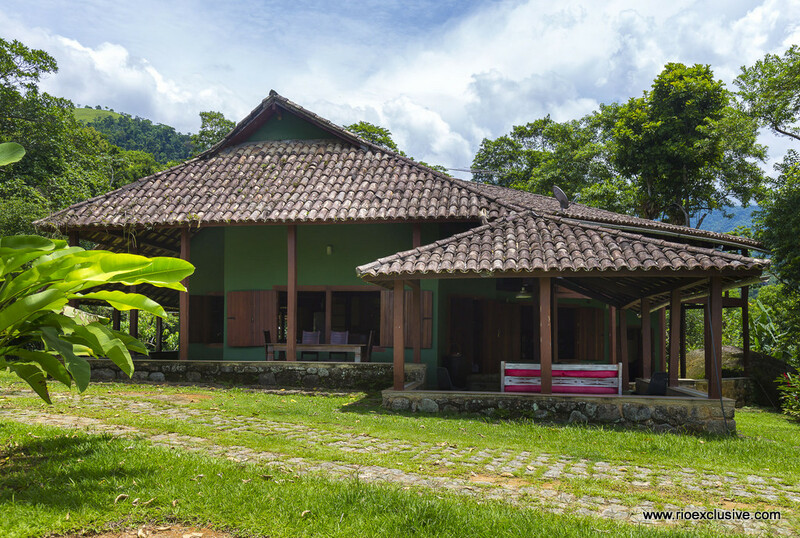 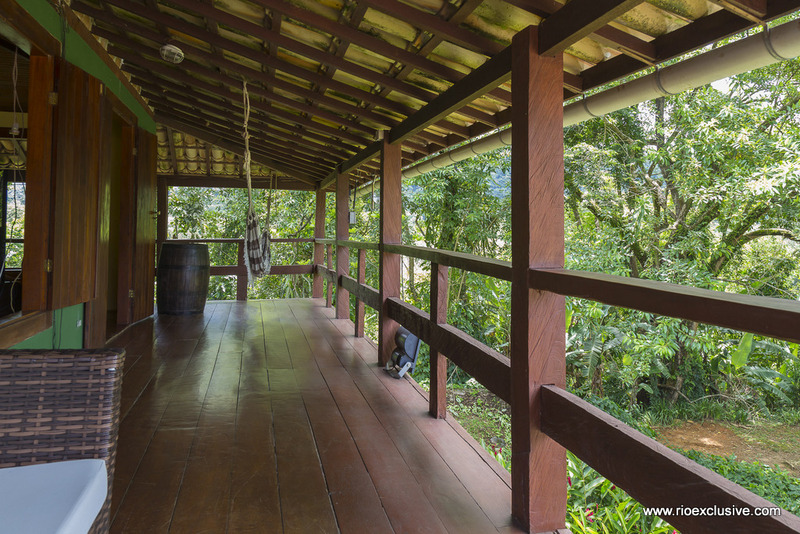 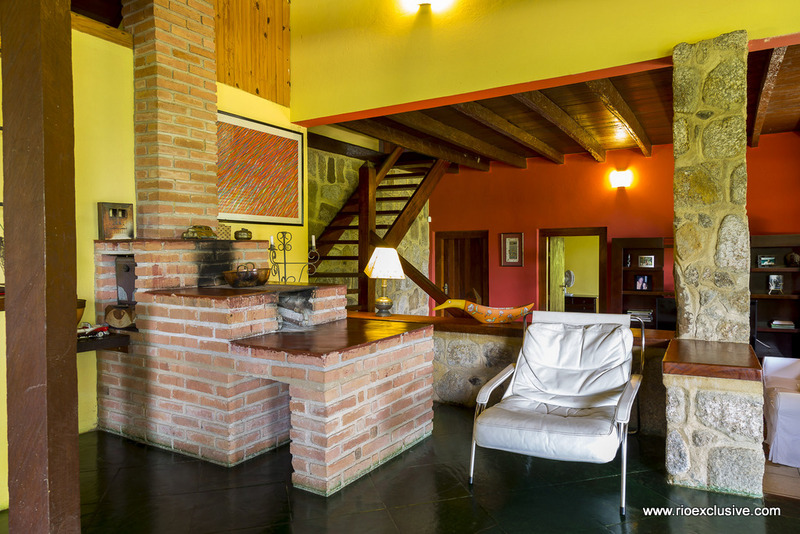 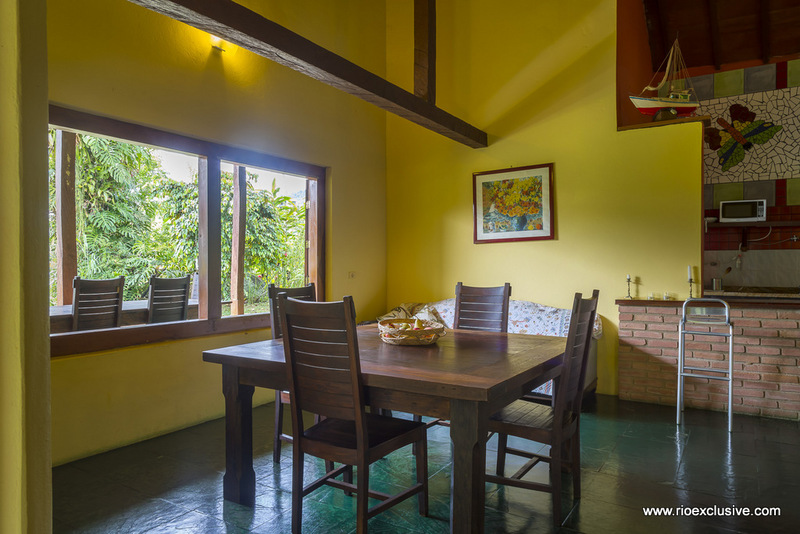 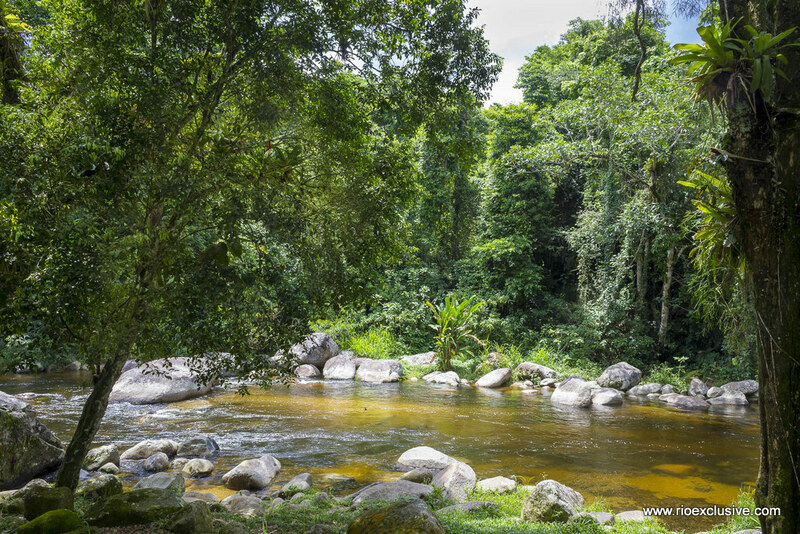 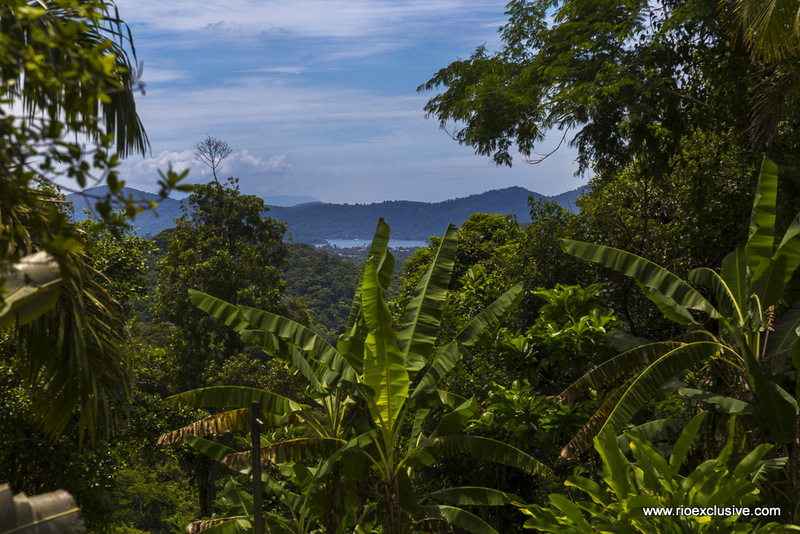 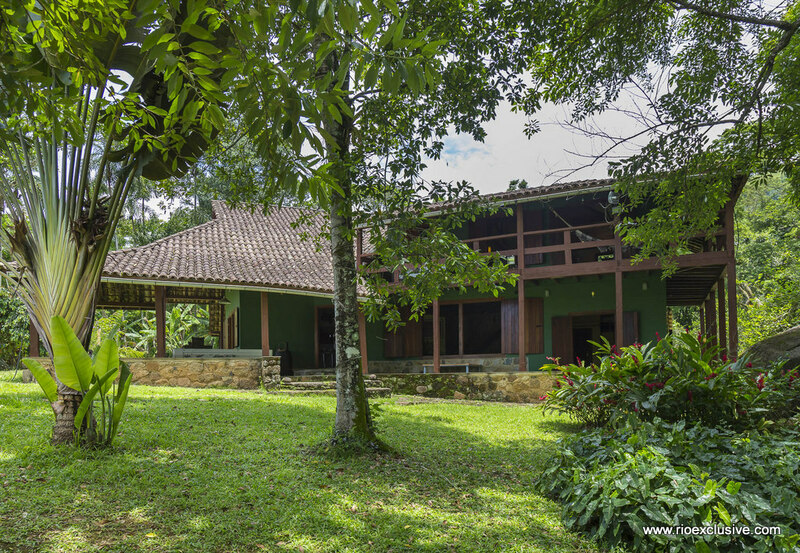 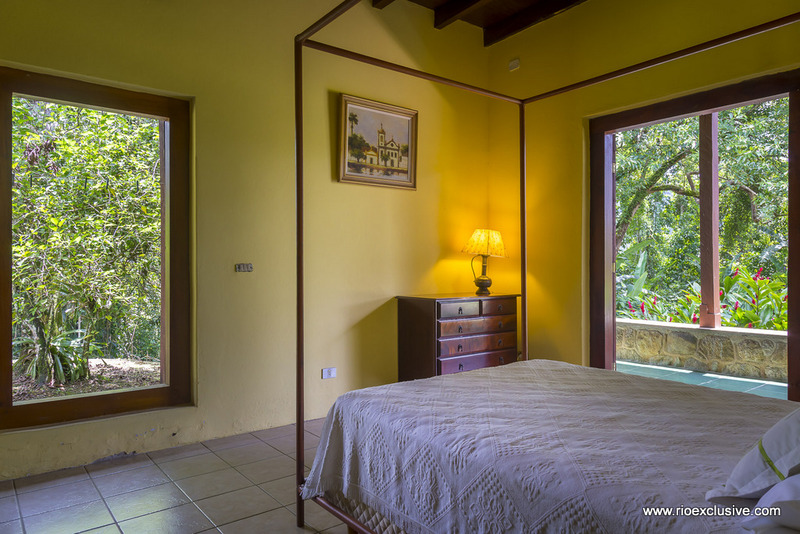 The location of the property is great as it is only 15 minutes from the historic center of Paraty, on Km 06 of Paraty Cunha Road. 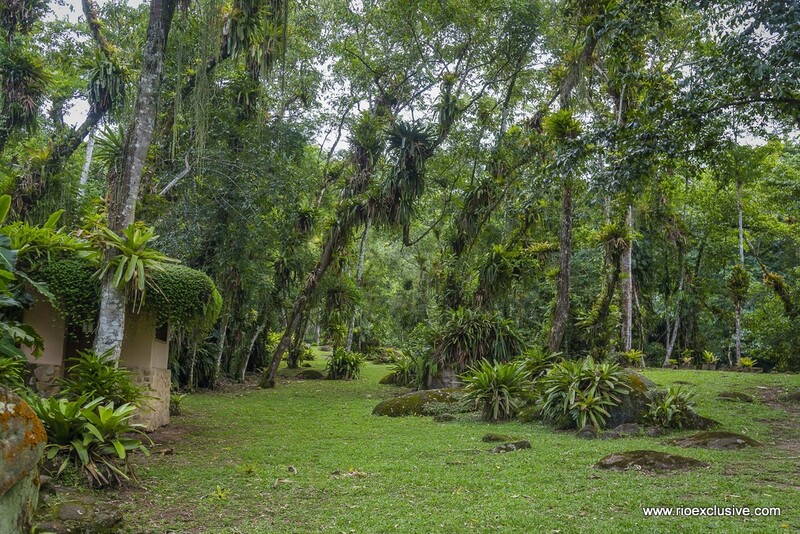 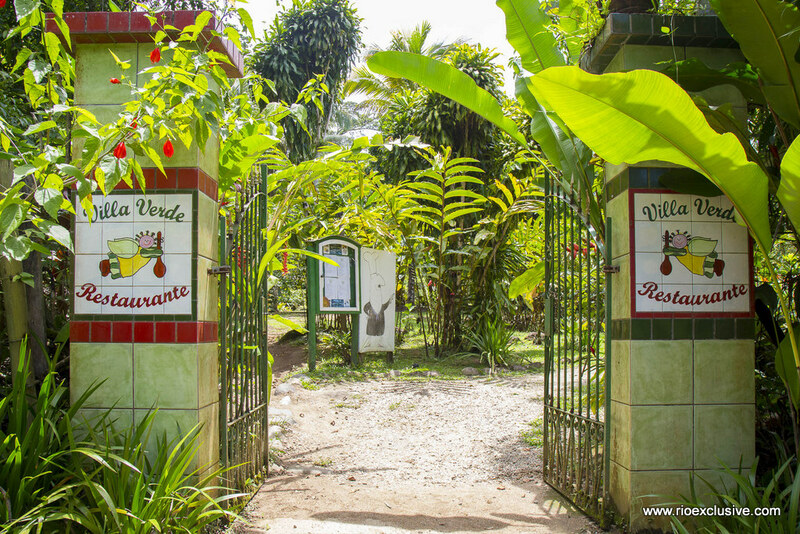 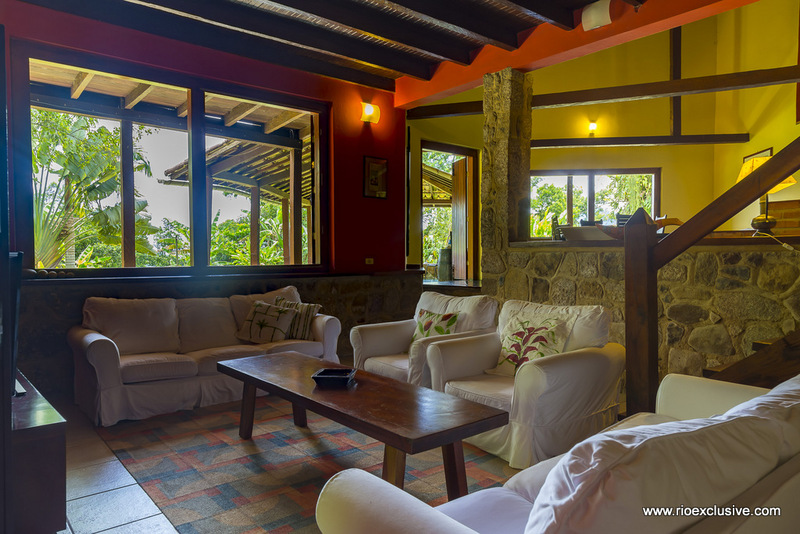 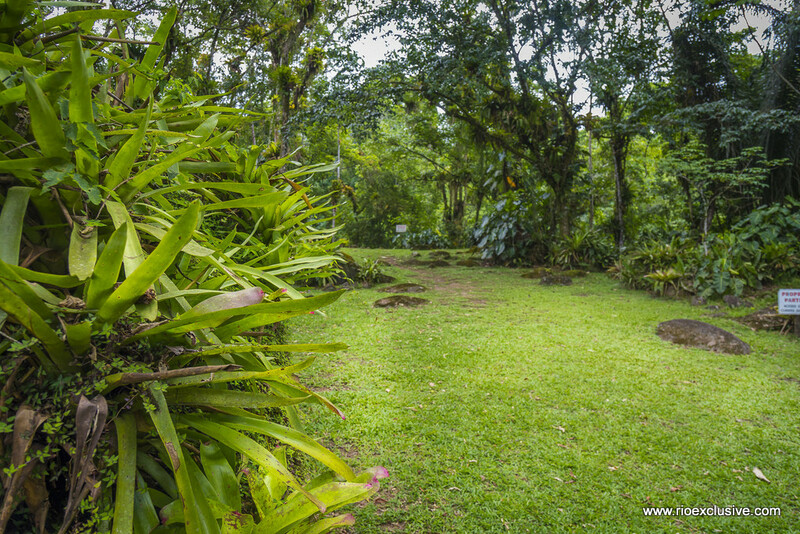 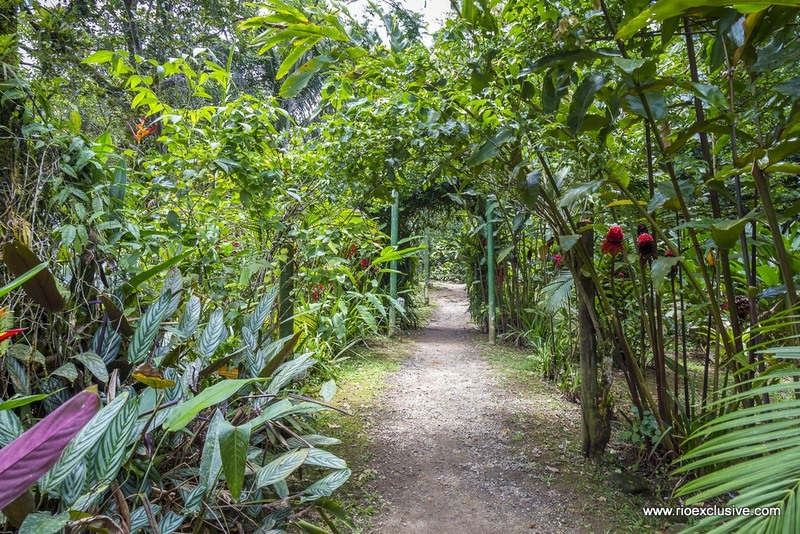 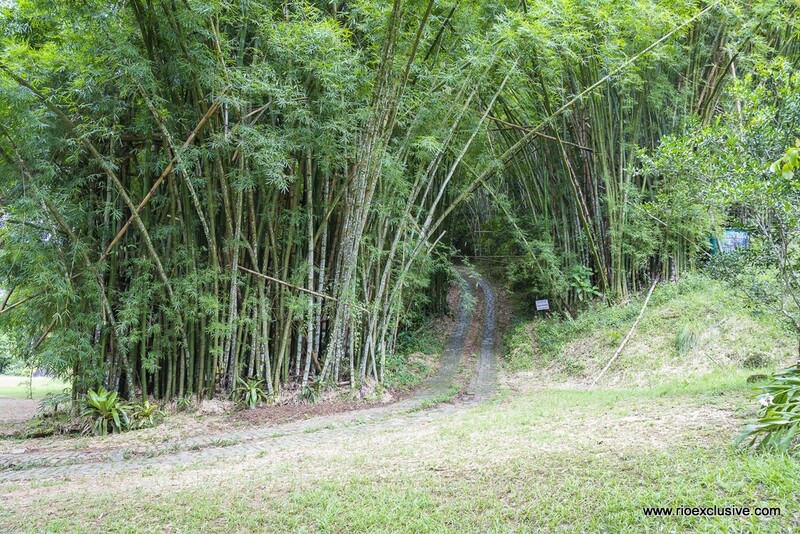 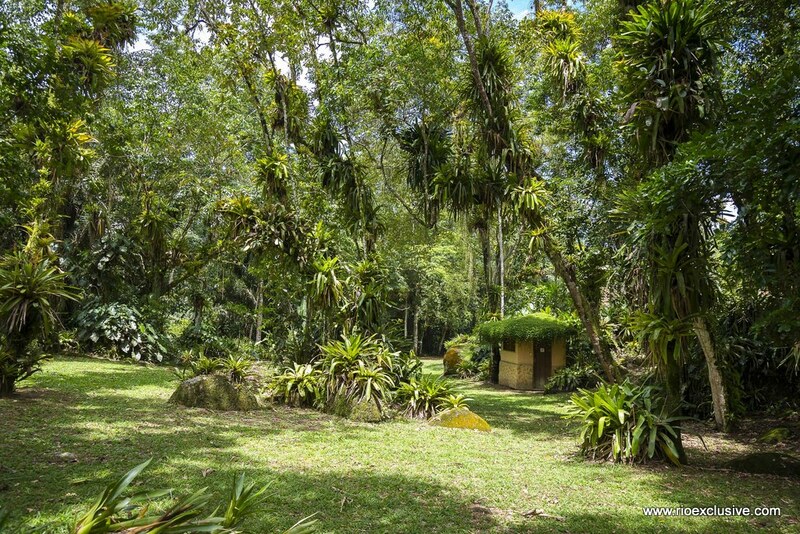 The property possesses an area of ​​224.717 m2 of very green paradisiac land with three crystal clear water fountains and preserved Atlantic forest. 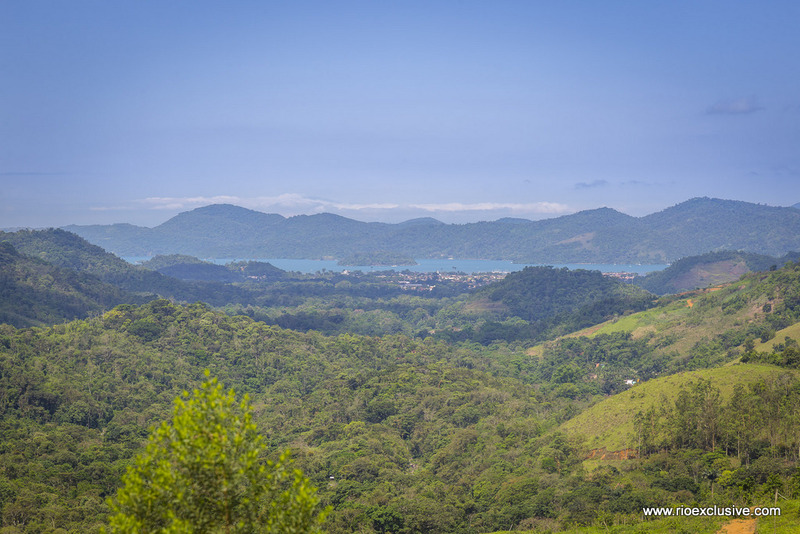 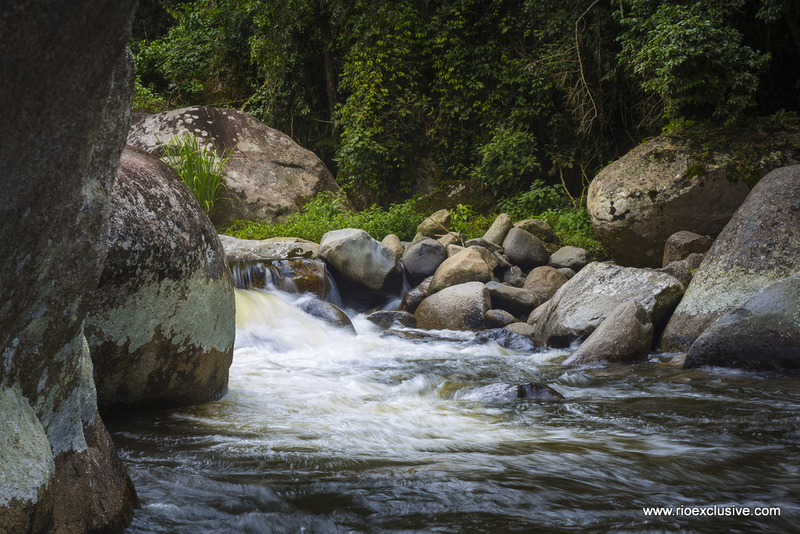 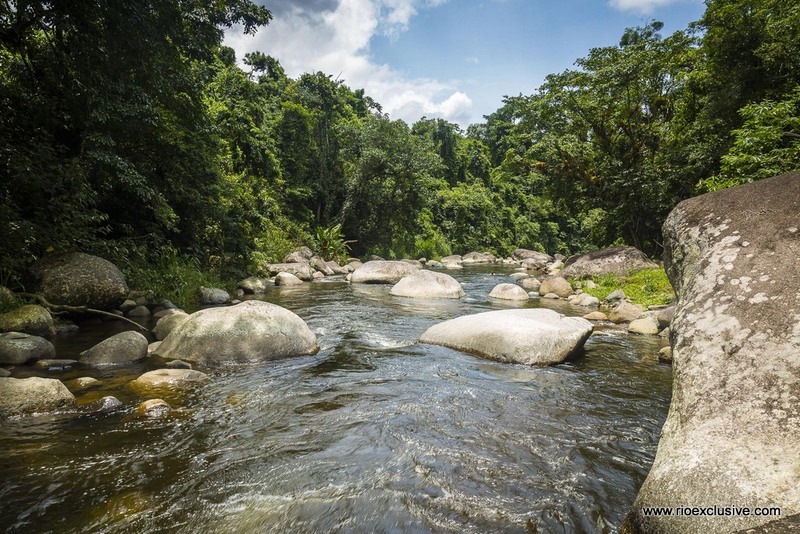 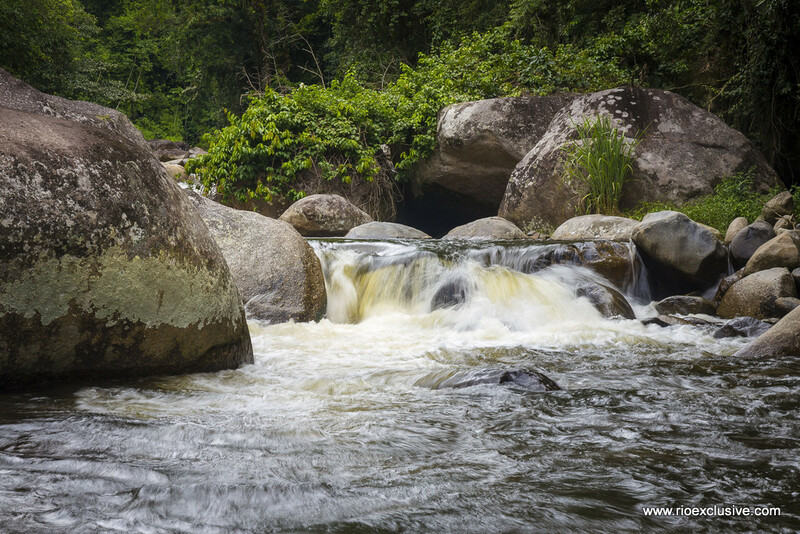 It also has a waterfall with natural pools and a mountain plateau with an eternal view to the sea and Paraty. 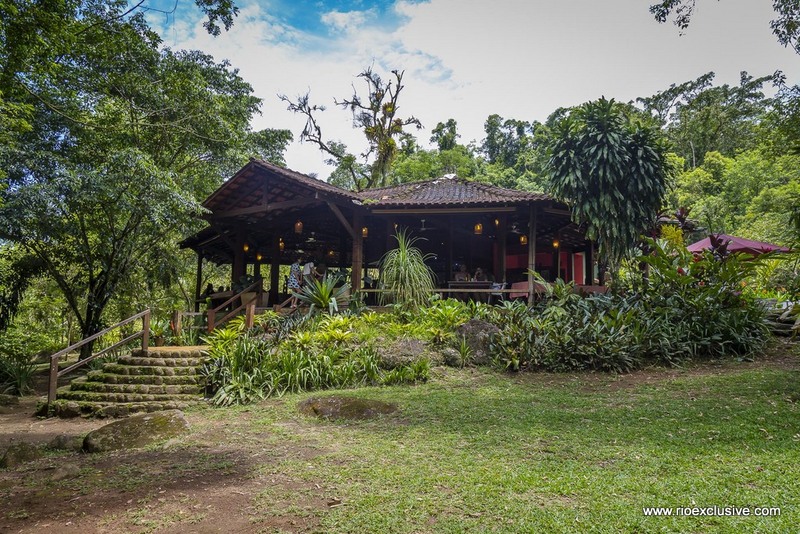 A beautiful refurbished restaurant with capacity for 120 guests. 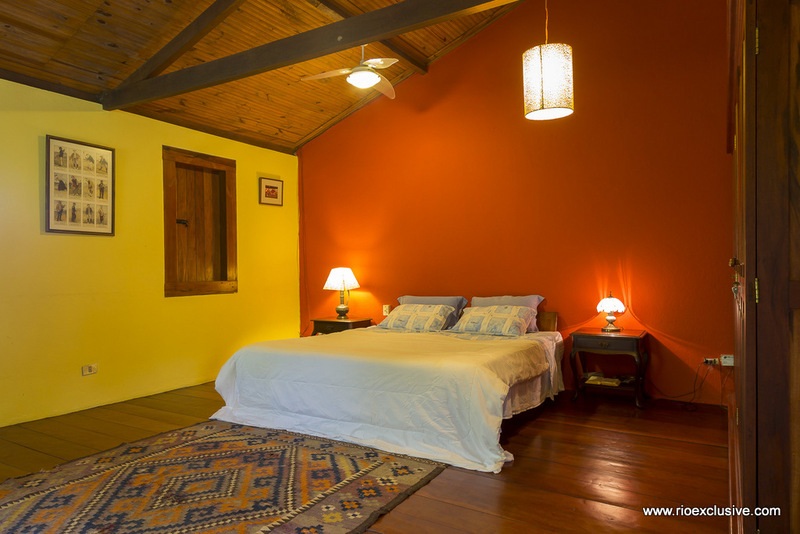 In the building are also two rooms the staff. 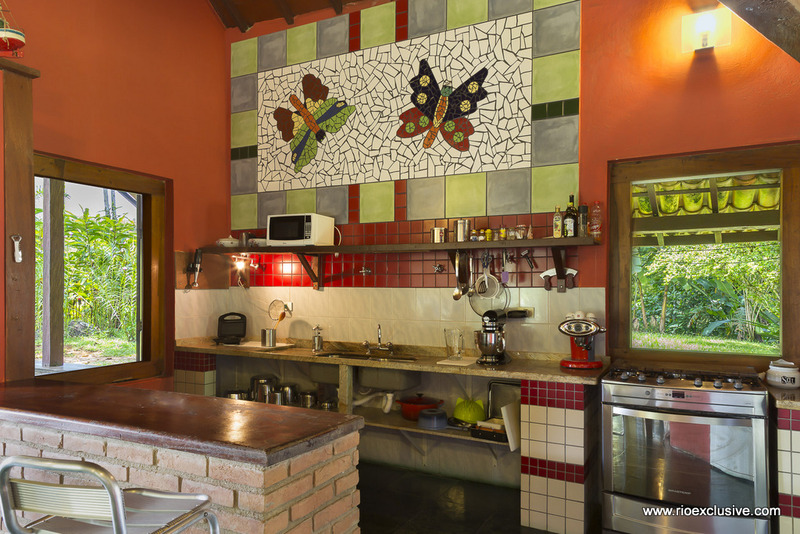 The restaurant could easily be transformed into a residence. 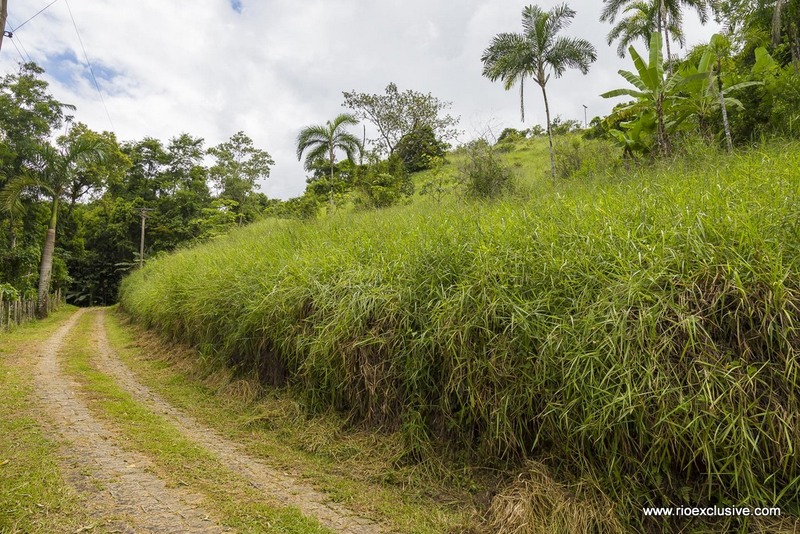 This is an ideal buying option for investors. 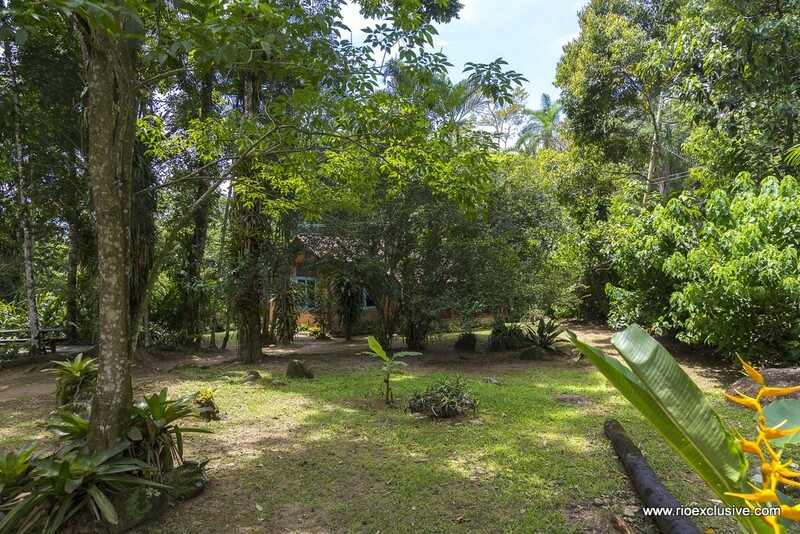 For the total area, we are asking for the value of R $ 7,500,000.00. 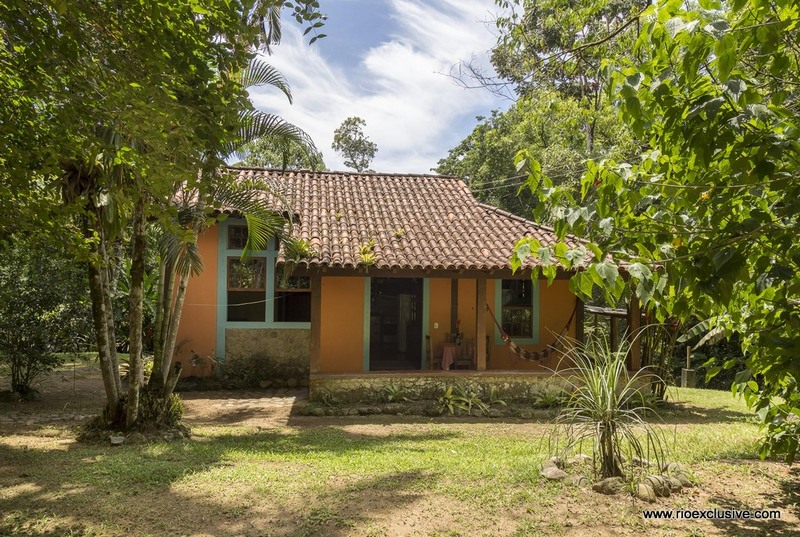 For smaller areas, the value would be according to the characteristics of each area, ranging from R $ 400,000 to R $ 3,500,000.00.